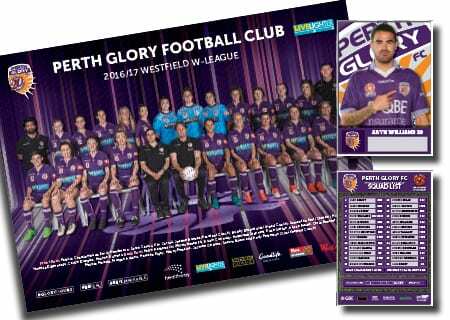 A Team Printing are one of the best printing companies in Perth. 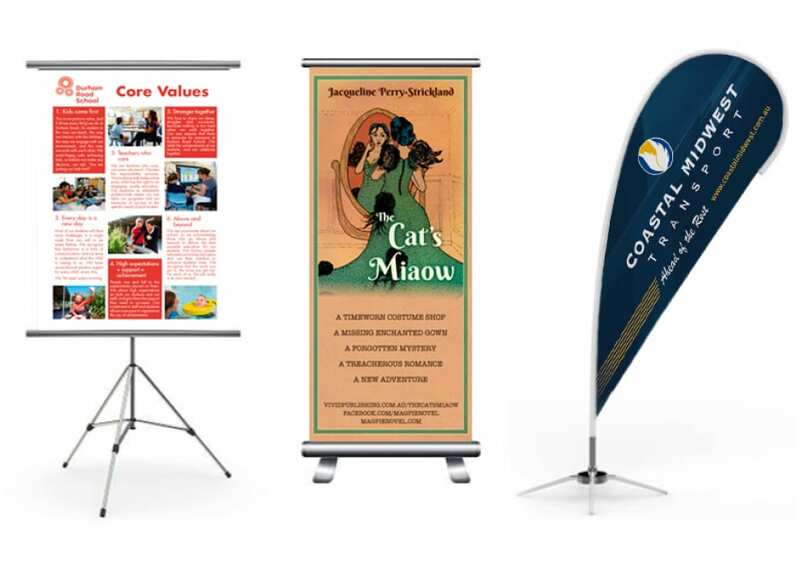 We have years of experience with a wide range of printing services, and we pride ourselves on offering high quality products at affordable prices. Explore our range of products below to see what we can do for you. If you don’t see something here, get in touch – it’s likely we just haven’t thought of it yet! 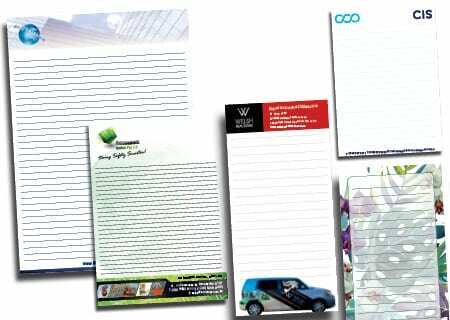 Desk pads are a multifunctional item and a clever way to promote your brand, being used for reception benchtops and home offices, seen daily by your audience. 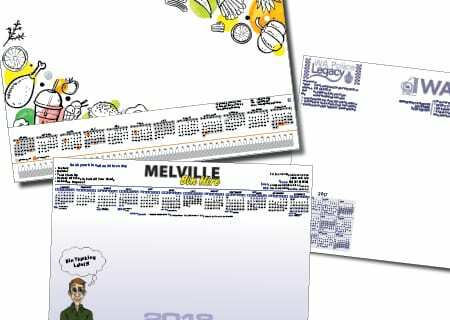 We can customise desk pads to your taste and can include calendars, contact details, and images. A custom printed invitation is a special way to create excitement for your upcoming event. Our team can help bring your vision to life with a range of sizes, styles, and finishes available. We offer affordable prices for all products, including wedding invitation printing. We also offer custom card printing. Create a unique family holiday card, or print matching thank you cards to follow up your invitations. We can help bring your inspiration to print! A custom letterhead is a professional and affordable way to establish your business image. We can place footers and background images to further customise letterhead to reflect your business. From contact details to shiny logos, we can help make letterhead that impresses your clients. Magnets are one of the best ways to ensure your advertising is placed in view and retained. 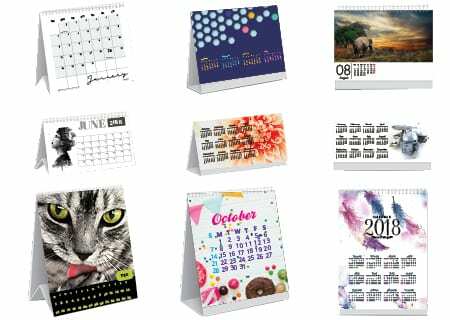 Anything you can think of to print can be placed on magnet – calendars, menus, contact details and logos. A Team Printing offers affordable printed magnets in a range of sizes to help you better reach your clients. Attention to detail is critical in the health care industry. A Team Printing has experience in creating customised medical forms that include all the required fields. 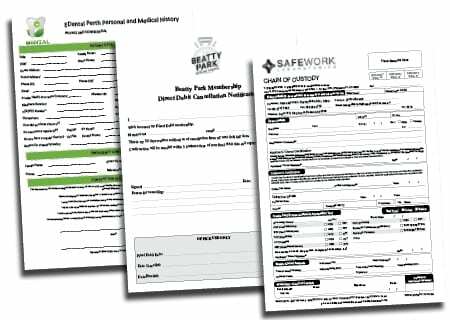 Printed with clear instructions for completion and in easily readable fonts, you can trust us to create a medical form that leaves little room for error. A good quality take away menu can earn repeat customers. 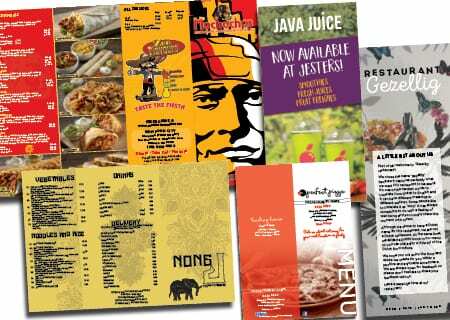 We print high quality menus that are customised to your business. With brightly coloured images and clear text, our quality menus will keep your customers ordering time and again. 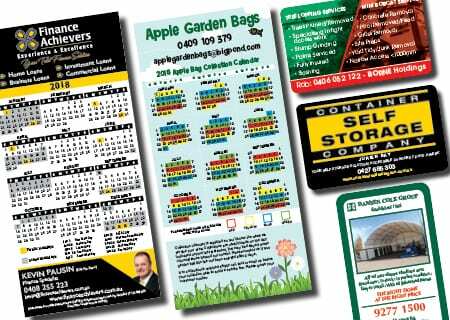 Newsletters, brochures, and flyers are a great way to capture attention. 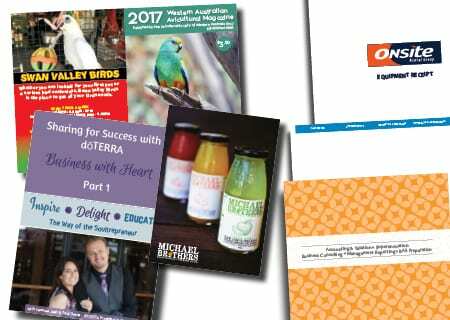 We can print newsletters that feature bold colours and catch the eye, and can tailor brochure printing to match your inspiration. 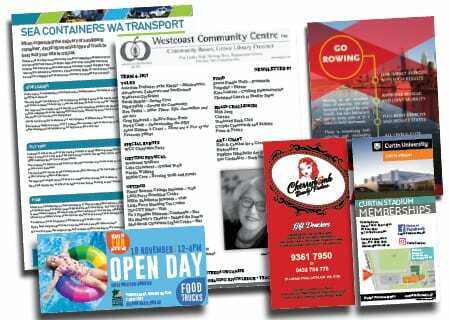 We can create single page flyers in a range of sizes for your target audience. We offer affordable options to best suit your needs. 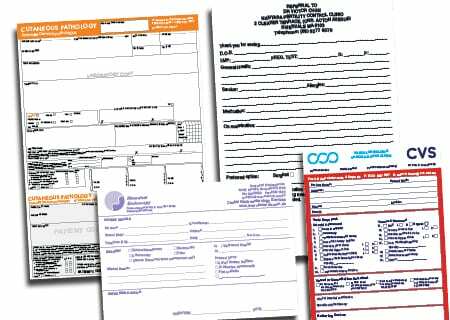 NCR books, or NCR pads, are easy to use forms that transfer information directly to the sheets beneath. These are especially useful where an accurate written record is essential. 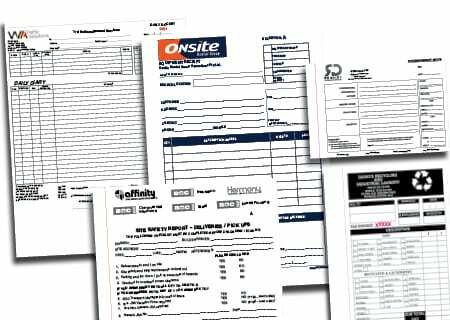 We can create custom forms for invoices, purchase orders, and statements, just to name a few. 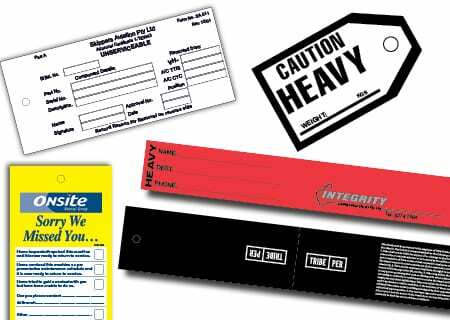 With options available for numbering and perforations, our NCR books can be tailored to your business needs. Custom packaging is a great way for customers to identify your product, and separate yourself from others. Stickers add value to your brand, and can create a strong impression to your customers. 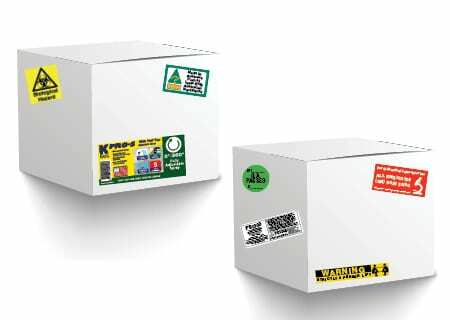 We can create stickers in a variety of materials, from papers to vinyls, and in sizes that can be specified and precisely cut to meet your vision. Custom packaging adds excitement for your customers when they’ve received your product. Postcards are a simple product that make a lasting impression with clients. 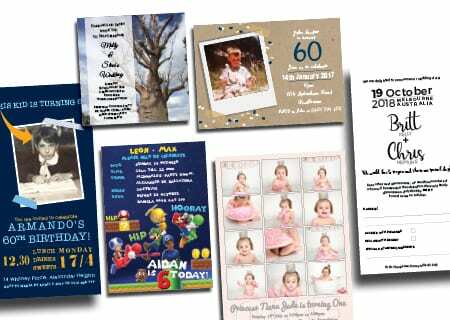 From personal use for weddings and parties, to business advertising, postcards are available in a range of sizes and materials. 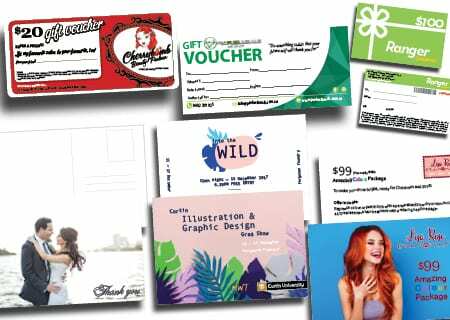 Gift vouchers can be customised to your specifications and can add real wow factor to your brand when received as a gift. Hang tags are an effective way to keep your brand recognisable. Easily attached to products, these tags can feature your logo, text, and an open field for hand written messages. These affordable tags are available in customisable sizes. These thoughtful pieces of stationary go the extra mile towards impressing clients. Printed with your details and designed to match your image, a with compliments slip is a valuable addition to your business collection.